The Cardio-Oncology Program at Valley–Mount Sinai Comprehensive Cancer Care brings together Valley Medical Group’s cardiologists and oncologists in an integrated effort to provide specialized care and to protect heart health throughout cancer treatment. 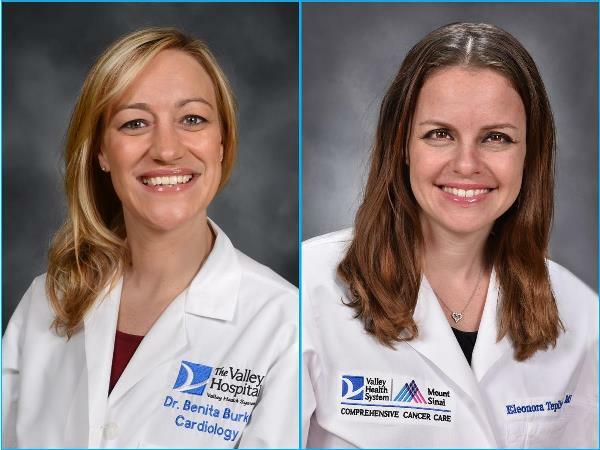 Valley’s cardio-oncology team stays up to date with the latest advancements in cancer and cardiac care in order to better understand the connection between heart disease and cancer, develop more effective treatments with fewer side effects and improve patients’ quality of life. Cardiac toxicity and esophageal cancer radiotherapy: What is the risk? Roles and goals of cardio-oncology. Appl Rad Oncol.